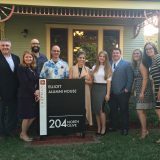 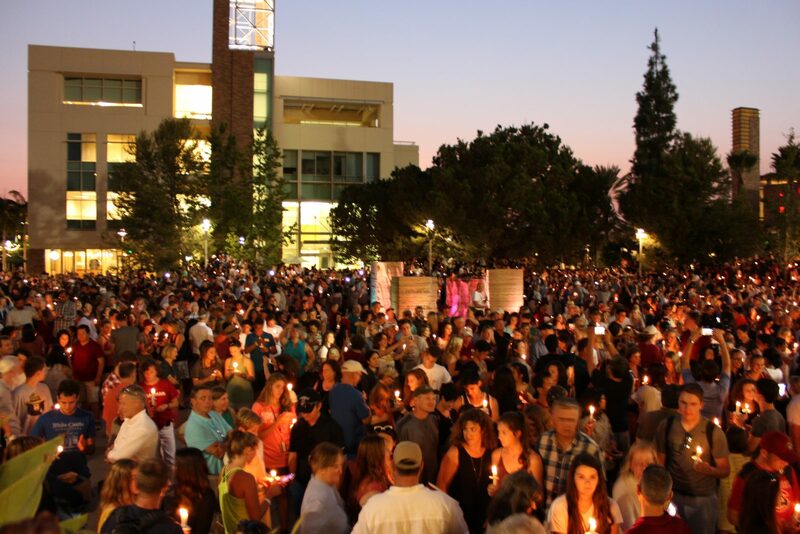 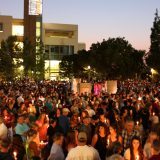 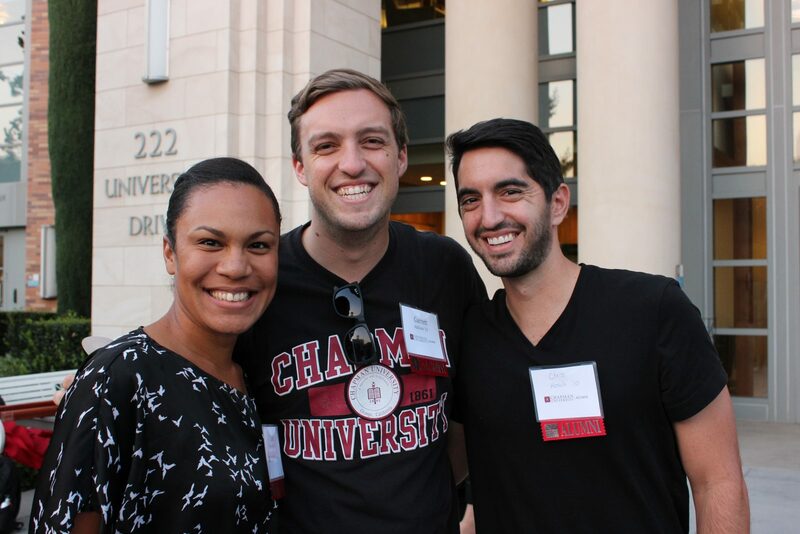 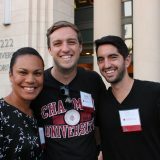 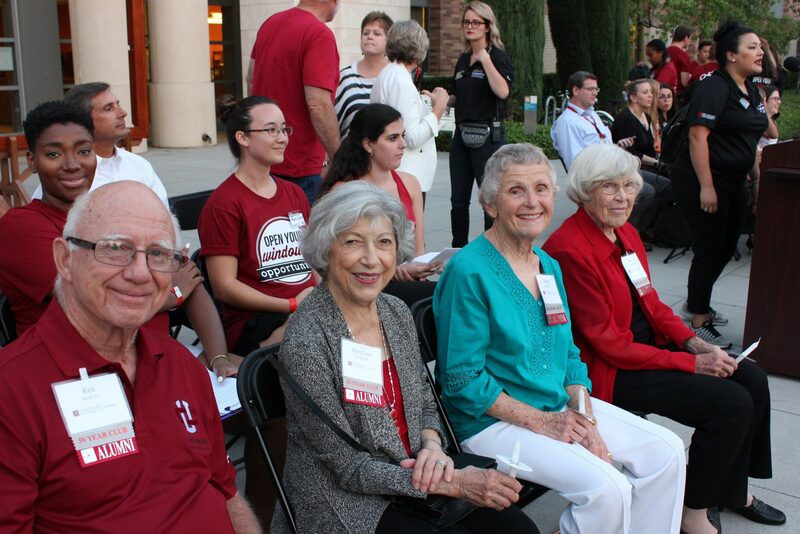 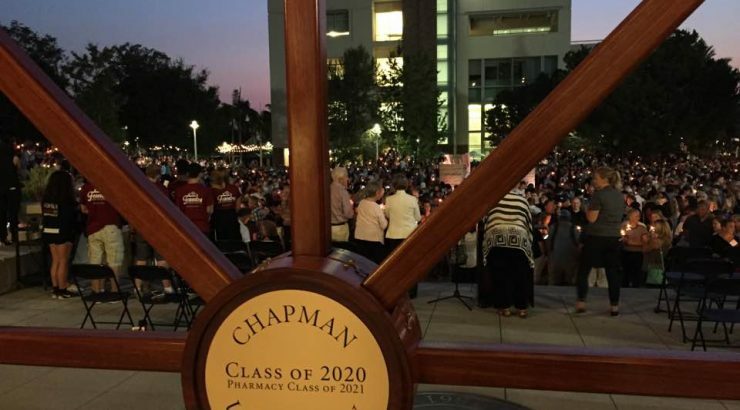 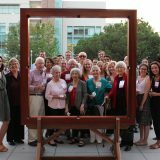 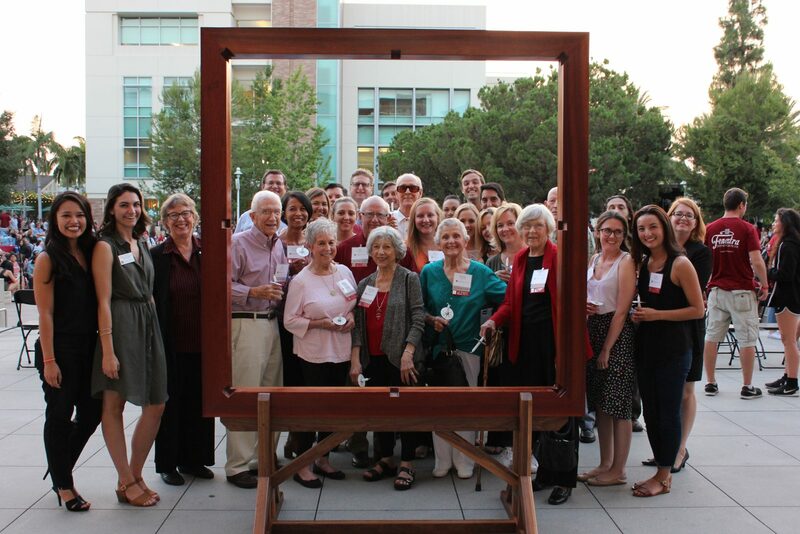 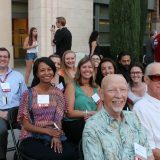 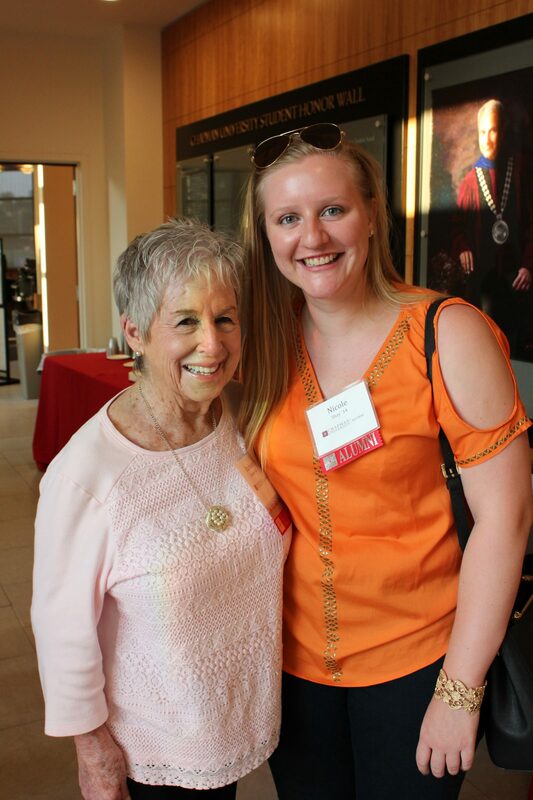 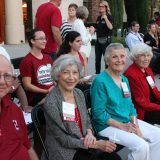 Last week alumni from across the decades came back to campus for the annual Orientation Candle Lighting Ceremony to welcome the Class of 2020 to our Chapman Family. 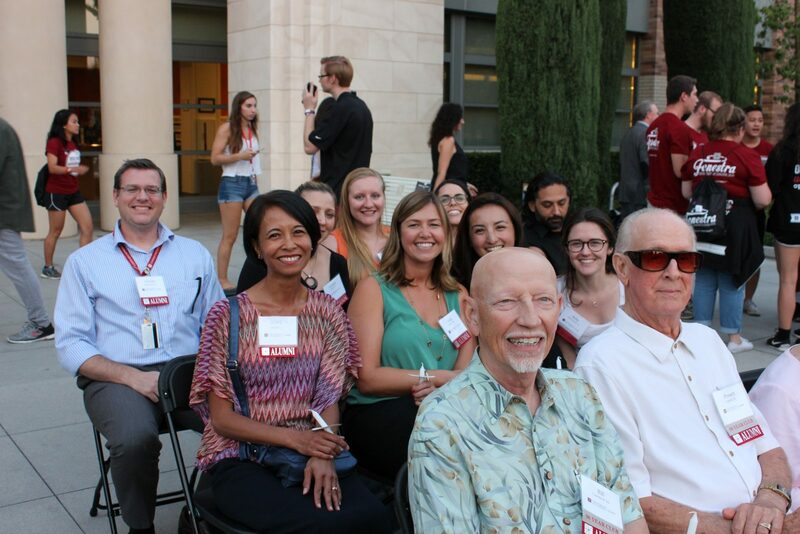 Prior to the ceremony, alumni gathered for a reception in the Leatherby Libraries’ Allred Entrada where they were greeted and welcomed back to their alma mater by Charlene Baldwin, dean of the Leatherby Libraries, and Brady Hogan ’92 (MBA ’14), director of alumni engagement. 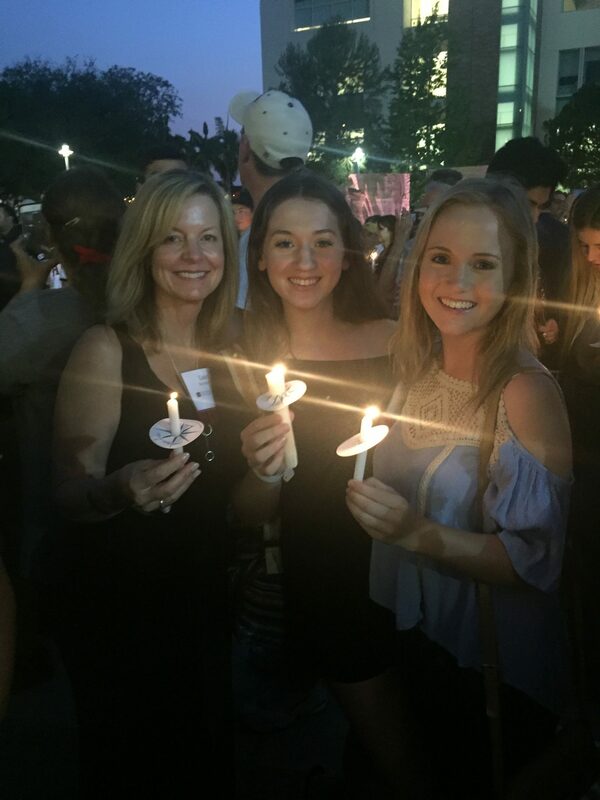 Laura ’89 lit her daughter Alyssa’s ’20 candle along with her other daughter and alumna, Amanda Steinfeld ’14. 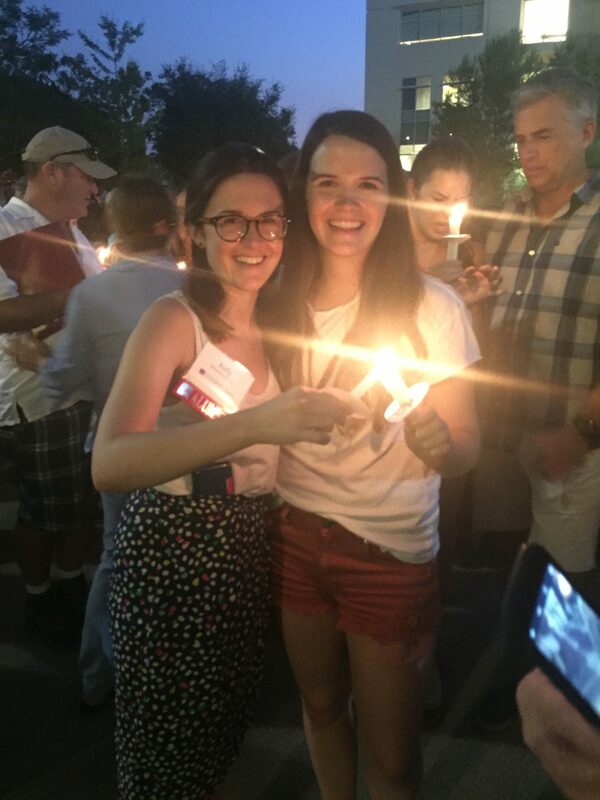 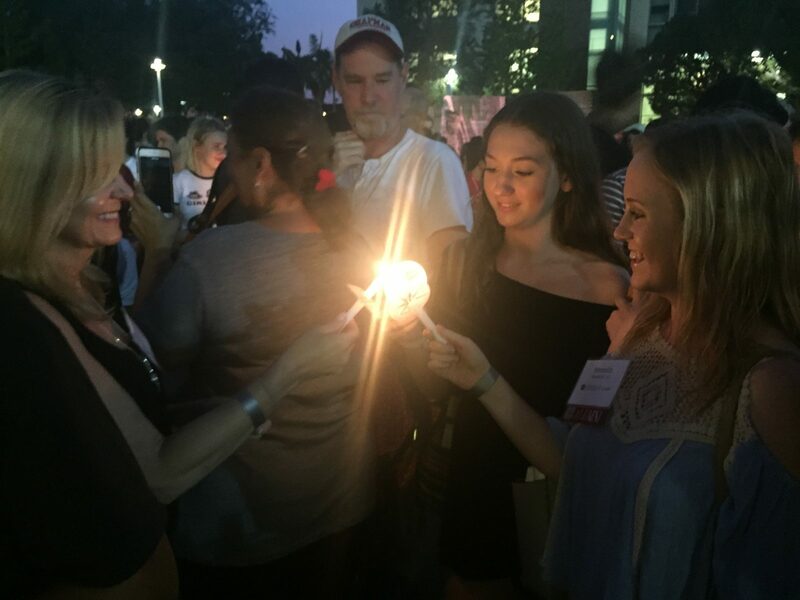 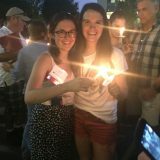 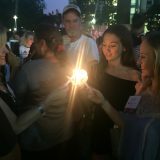 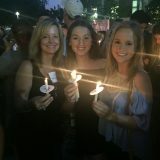 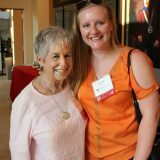 Alumna Kelly Woodward ’11 was eager to participate in this year’s Candle Lighting Ceremony because she was able to share the experience with her sister Megan ’20 who is an incoming freshman.